The Lord’s obsessive use of parables was quite evident as a primary form of communicating truth. This book will look at the World Trade Center and Katrina events through the eyes of this method. One of the reasons Jesus used parables was to reveal mysteries by comparison with things known. 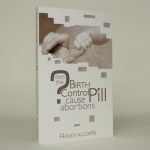 My shock over the devouring of 14 million African American children by the abortion industry (the modern-day wolf) led to a very intimate time with God and the writing of this book. 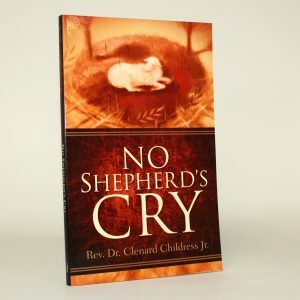 No Shepherds Cry is the heart of the Father spoken to a discouraged son. 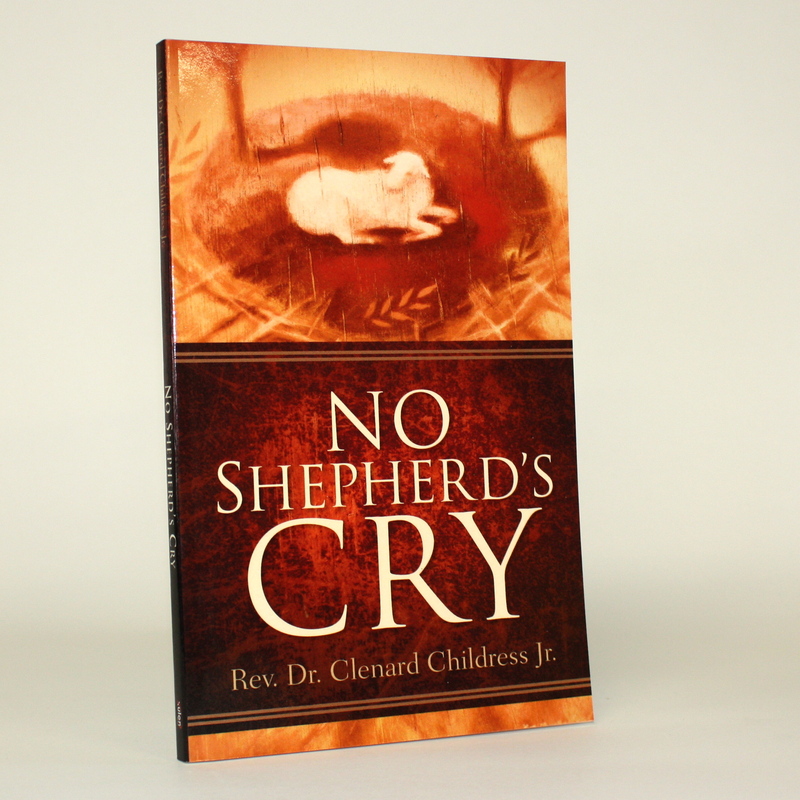 God’s love and longsuffering for His shepherds is vividly shown. This book opens up an old truth to warn this present generation.